Hawaiian Public Radio Interviews Ekolu Lindsey about community-based resource management and CBSFAs, pono fishing, education and outreach, spawning calendars, sustainability,as we'll as Ha`ena, Mo`omomi and Ka`upulehu. There’s a vast ocean out there, but its resources are not infinite. Coastal ecosystems throughout the world have felt the disastrous impact of overfishing and general overuse, and there’s a movement in Maui to bring about community control of ocean resources. 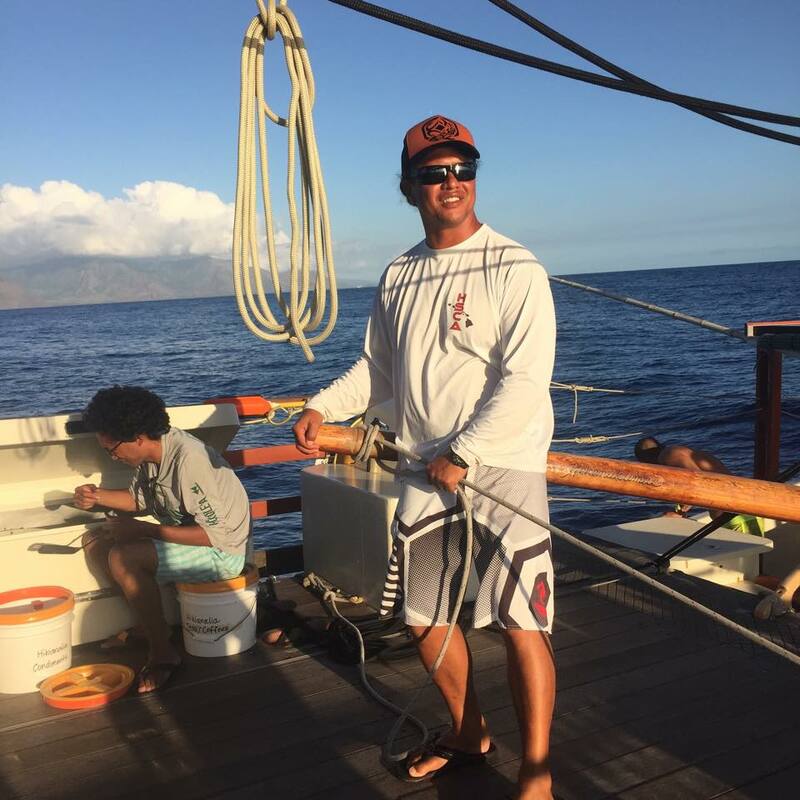 Ekolu Lindsey is asking concerned kama’aina to work with him to promote pono fishing practices and fish population recovery.